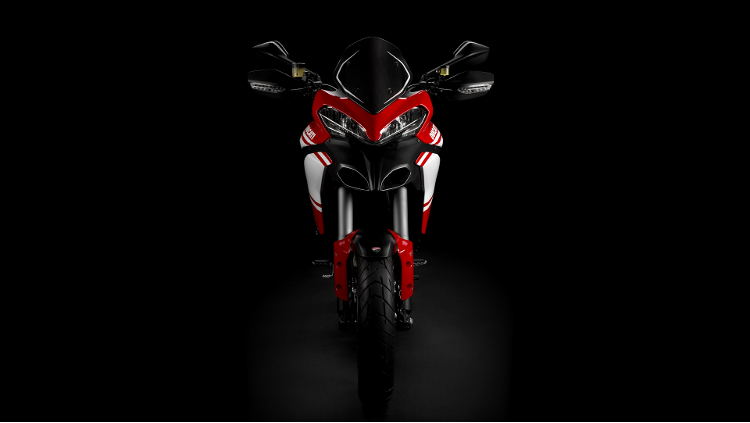 The Pikes Peak Special Edition is a faithful replica of the Multistrada that has been victorious in the prestigious PPIHC three years running. 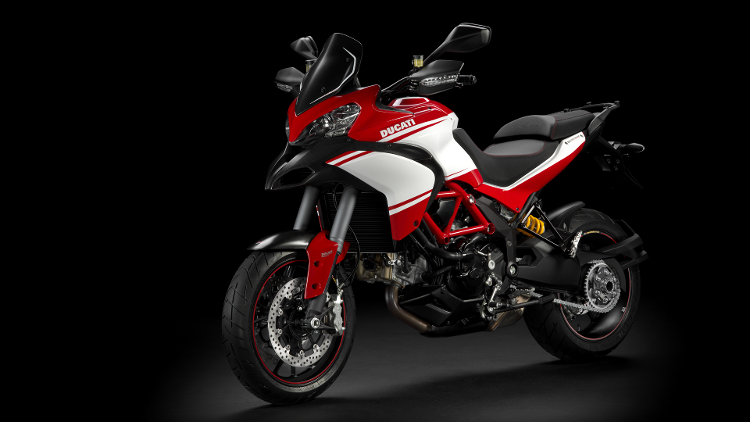 Based on the S version, it includes all the elements typical of Ducati's sporting tradition: Marchesini 3-spoke wheels, Termignoni exhaust and gritty carbon fibre accessories. 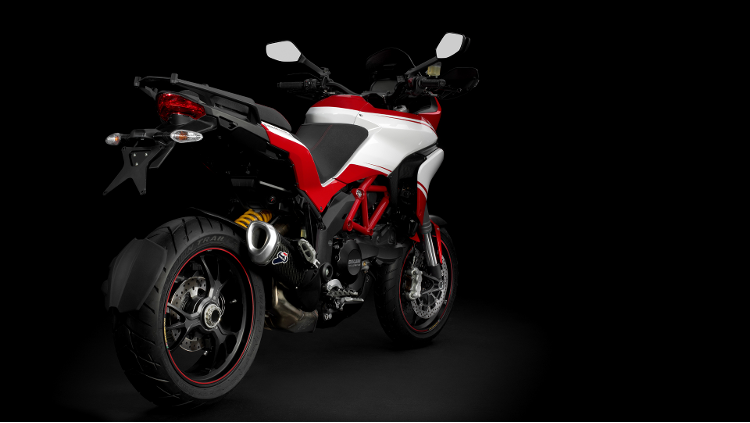 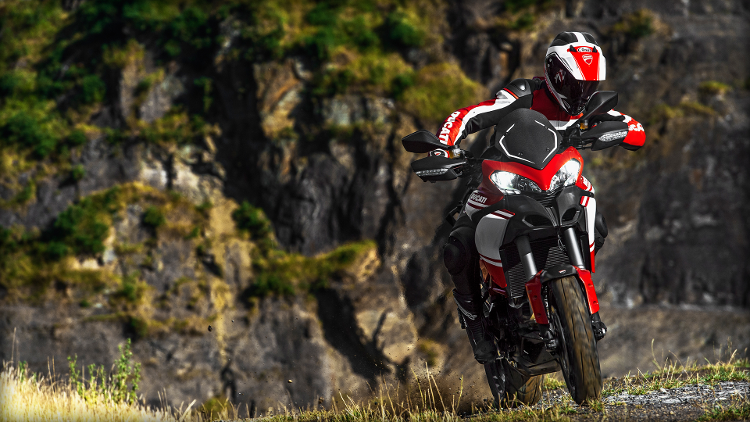 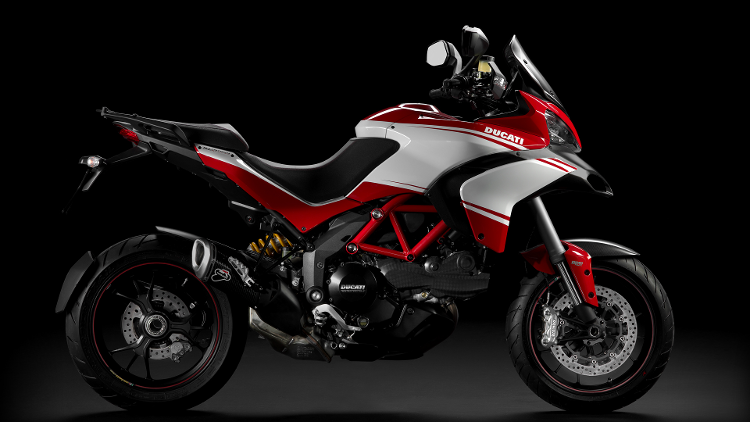 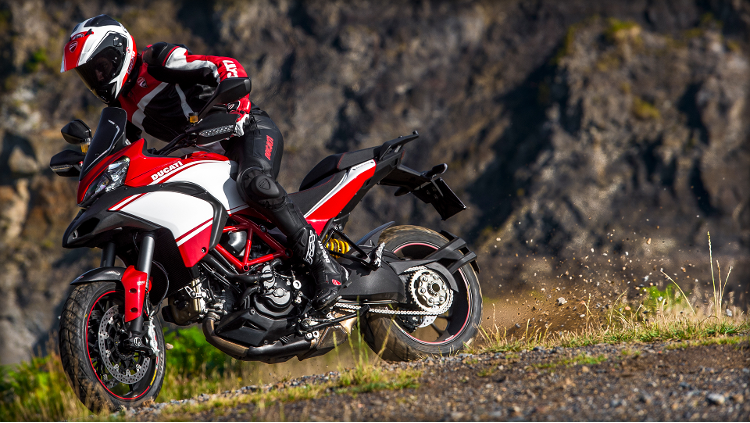 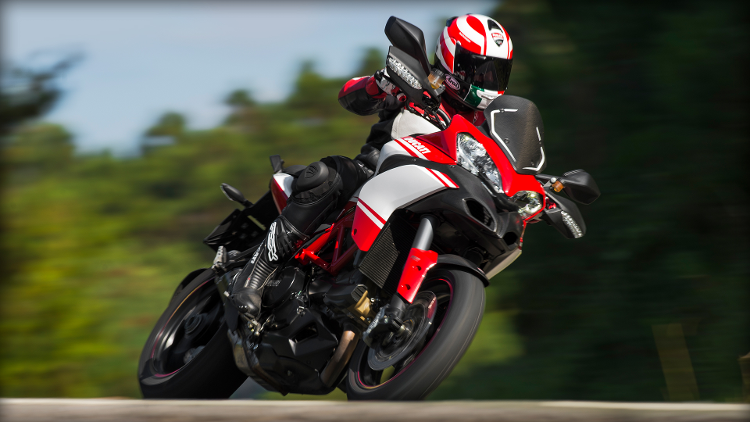 Contact us today to book a test ride and find out our latest special offers on Multistrada Pikes Peak..